WEST TRENTON, New Jersey -- A judge has delayed the release of a list of unindicted co-conspirators in the George Washington Bridge lane-closing case. Instead, a hearing has been scheduled for June 6. The judge had ordered the government to release the list by noon Friday in response to a motion filed by The Associated Press and other media organizations. But a lawyer for the media organizations said the judge wants written arguments Friday regarding a motion filed late Thursday by an unidentified person whose name is on the list and who wants it kept private. The motion filed Thursday said the man will be "publicly branded a felon without due process of law, causing him immediate and irreparable reputational harm." Two former allies of Republican Gov. 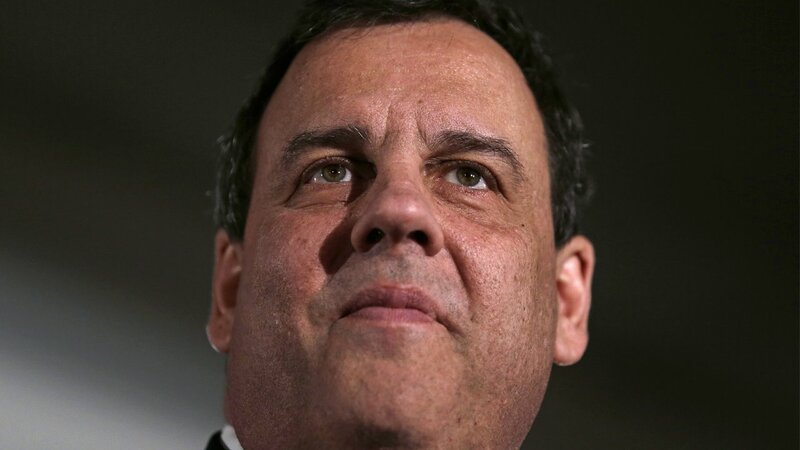 Chris Christie, including his former deputy chief of staff, face criminal charges for allegedly creating traffic jams for political revenge against a local Democratic mayor.